Contact us to book your future event. The Soul Persuaders perform at casinos, weddings, events, colleges and universities, private parties, festivals and select clubs. We will work directly with you or with your event planner to assure that your entertainment planning and execution proceeds smoothly and stress free. We are very experienced and will help to make your event the very best ever. 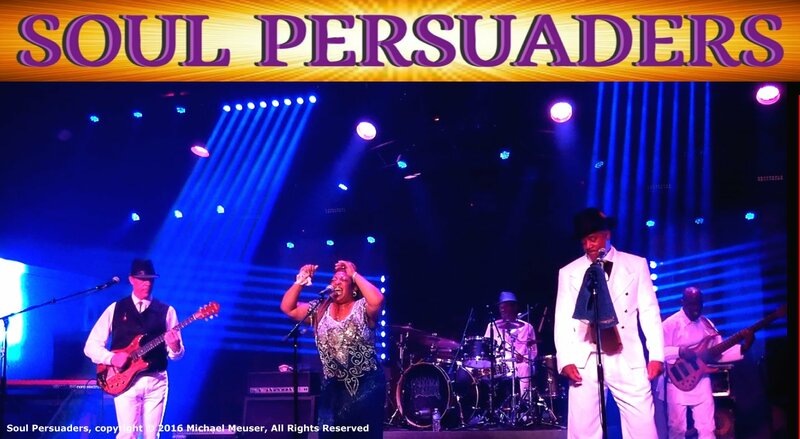 The Soul Persuaders is a dance band and our performances are 100% live. We use no pre-recorded tracks of any sort. We also provide state of the art sound equipment. Each of our band members has a rich history playing, touring and recording with some of the biggest names in R&B and Motown. You can learn more about us by reading our biographies. If you want to check us out in person, our schedule is available here on the website. Videos and photos are also available. We have an extensive list of songs that you can choose from and we know more that are not listed. Also, we're fast learners and, if you desire, we can learn a song or songs for your event. Just let us know beforehand. We can also help MC your event if need be. Education is important to us. We can provide entertainment for your college or university and combine this with a classroom experience where students can interact with band members and learn more about the business and their 40 plus years of experience that each of them have. "Mike, the Soul Persuaders look & sound great. Both Phil Weaver and Fred Williams are dedicated & fine musicians. I wish you guys the utmost success, Joe!" - Joe Billingslea, Founder of the Motown group, The Contours. (Note: Soul Persuaders members Phil Weaver (lead guitar and vocals) and Fred Williams (bass) toured and played with the Contours for many years). "Motown and Sultry Soul combine with a dash of Funk to create the Soul Persuaders signature sound. The rich melodies and smooth harmonizing from these four gentlemen will have you dancing and groovin' all through the night." - Atlantis Casino, Reno, Nevada. Our basic band is 4 piece. Additional artists may be added as you require. The cost for single or multi day events is negotiable. 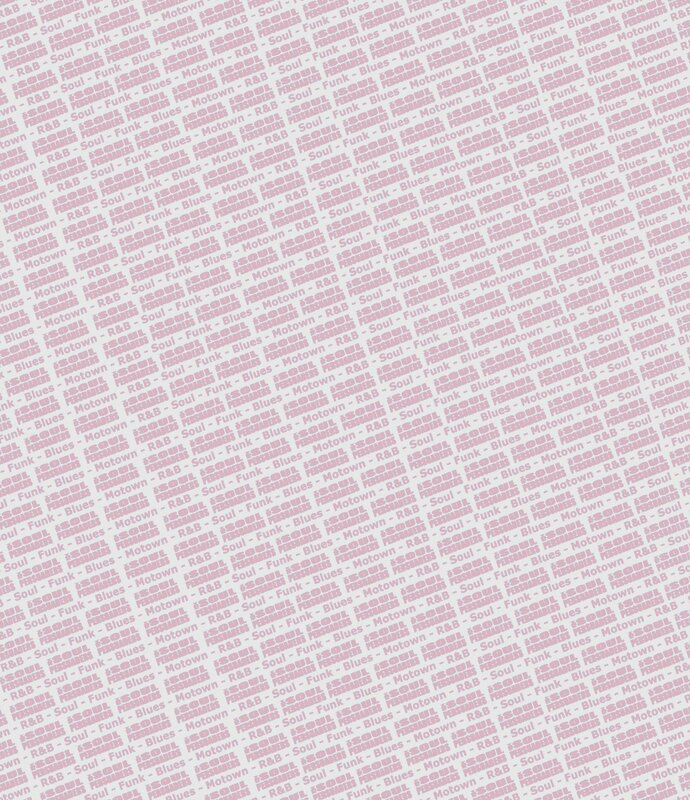 We require a 50% non-refundable deposit to secure your event on our schedule. Our schedule fills up fast so... Contact us to book your future event.